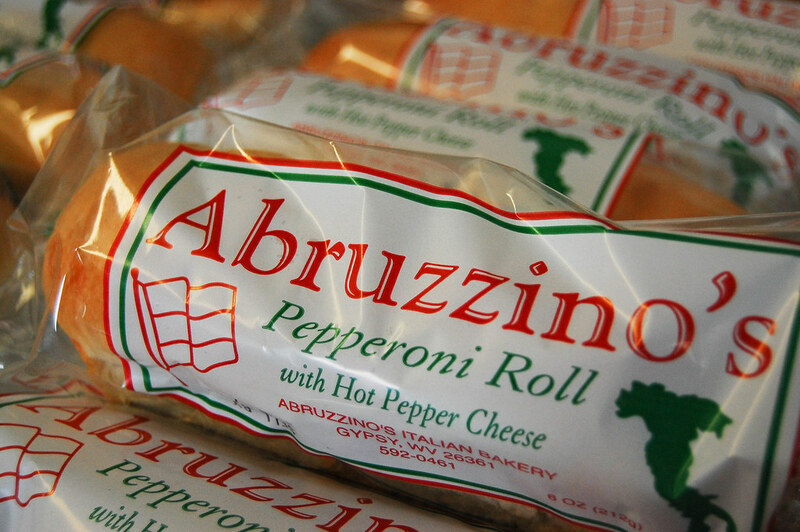 Abruzzino's Italian Bread is a bakery located in Gypsy and offers a few different kinds of pepperoni rolls: a plain pepperoni roll, a pepperoni roll with yellow American cheese and a hot pepper cheese pepperoni roll in two sizes - three ounces and six ounces. They also have bread, pizza shells and more. But I was mostly interested in the pepperoni rolls. 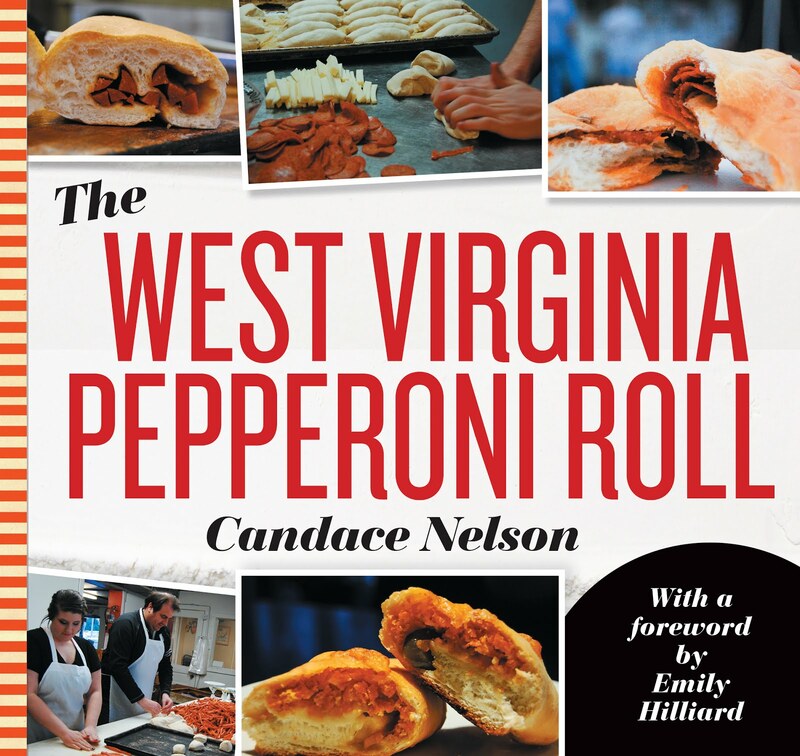 They have sliced pepperoni, and they're large pepperoni rolls. These are pretty good rolls, and I've had my share at this point. 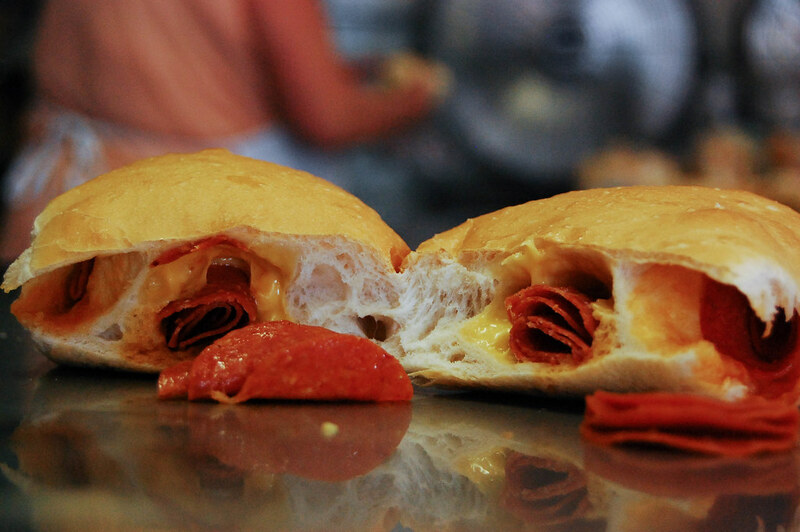 Some nice melty cheese surrounded with pieces of pepperoni. Very good.